Mike Graff has high standards when it comes to color accuracy. 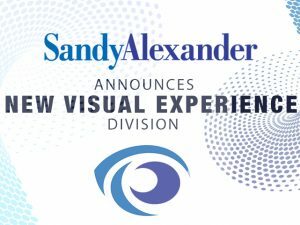 Not only has the President and CEO of Sandy Alexander – users of one of the most respected color management systems in the industry – devoted his work to standardization and the science of color, he was also instrumental in the formation of G7 , making his company the alpha site for Don Hutcheson’s first GRACol 7 experiments. 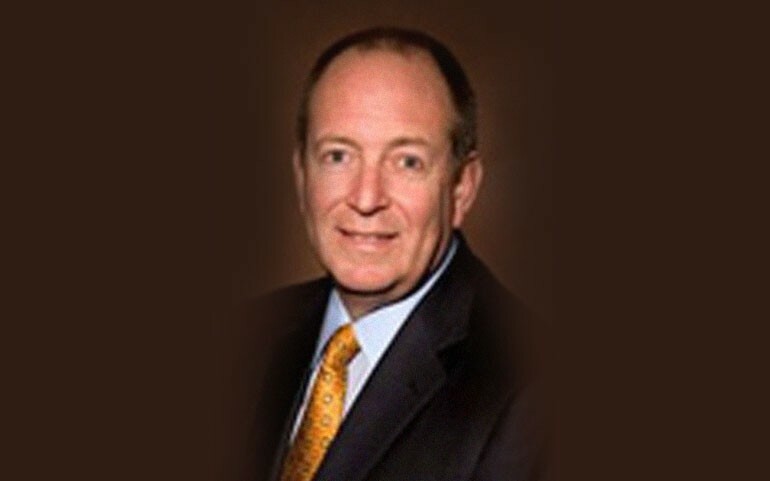 Through more than three decades, Mike has witnessed the transformation of our industry from analog to digital, leading his company through hard times and “building a successful culture of color”, the topic of his keynote session at the 2014 Color Conference. Q: What role did your company play in the evolution of the G7 method? MG: Our role in G7 started more than 30 years ago when we recognized gray balance is critical to color management. At that time systems were unstable. An agency’s proof wouldn’t match our proof, so then we’d start the age-old conversation of whose proof is right, whose is wrong, and who pays to fix it. This became increasingly frustrating over time. Then in the early 1990s we were working for a company with an agency out of Manhattan. The agency’s proof was very close to ours. 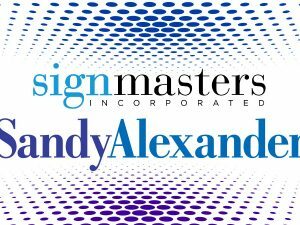 We set out to see if we could eliminate a set of proofs for the client and how to get a color to the point that I could be confident printing off of the third party’s proof. As the experts in gray balance, Don (Hutcheson) suggested looking at something of ours that had a gray balance target. One thing led to another, and we developed what we called “The Manhattan Project”, because the company was in Manhattan and we were serving that market. We said “Let’s talk about some sort of standard”. Don had the foresight and we participated and were a test ground for him. Extensive testing was done in our pressroom for about a week, and when they came out of that meeting, they said, “you know, I think we might have something here”. That was the beginning of the GRACol process. Q: What are some of the most impactful changes you’ve witnessed that have revolutionized color management? MG: Digitalization has had a significant impact on the industry. The biggest transition we’ve seen was from film to digital in prepress. In the beginning, with the systems we had, it was much more difficult to get repeatability – I mean it was like the Wild West! The system was not stable, and the workflow was not reliable. Today with the evolution of digitalization, we see consistent, repeatable processes across platforms and outputs. Q: In what ways has your company” built a culture of color” as you describe in your keynote at the 2014 Color Conference? MG: There are really two parts of our company – the manufacturing side or printer’s side and the client’s side. On the printer’s side, our business has always been at the high end of color accuracy, and that takes out a lot of the guesswork and crisis management and (focused) it down to a more stable manufacturing process. This created a culture of taking a much more scientific approach to a project. The other side is how it’s affected the industry and our clients. We’ve gone to many different output devices. We print in toner, inkjet, UV inkjet, solvent inkjet, litho-graphic ink, and every type of substrate and have a significant integration of different processes. There is no way you can run your color without a (stable) system that allows color control. The client is now utilizing these different technologies, even if they’re not fully aware of it. Q: How do you see the industry changing in the next decade? MG: The most significant change I would anticipate is seeing a realignment of the technologies in terms of who’s doing the heavy lifting of the manufacturing. 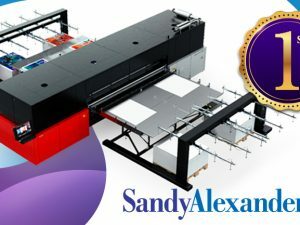 Is it going to be an inkjet platform, or will it continue in the lithographic platform, or will the toner business pick up? I’m forecasting all three (markets) will still be viable. We’re starting to see some of this rationalization occur, and some technological advances are still coming forward. Take a look at the quality of inkjet output now. I’ve been monitoring (inkjet) for ten years, and we’re now to the point where we’re seeing acceptable work from a majority of the market. We tend to a more demanding clientele. 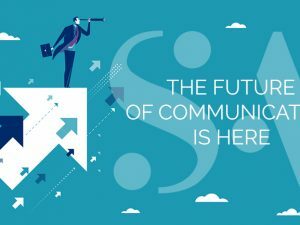 I think the big change coming is the integration of complete campaigns, and there will be different technologies as well as electronic solutions for clients.